Stephanie and Ted Zajac are the owners of Pop-Ins Maid Service. 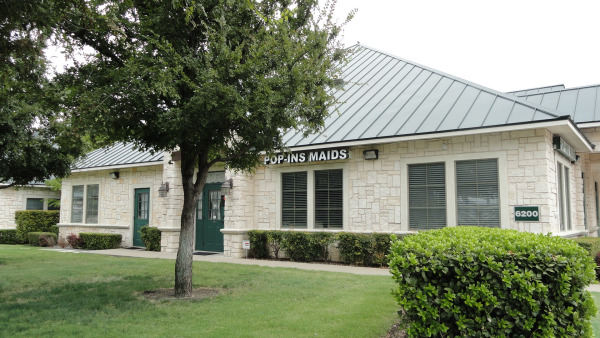 They opened Pop-Ins in February of 1984 to provide house cleaning with a professional level of service to the Plano and Dallas area. Stephanie has a BBA in Accounting from Baylor University and an MBA from the University of North Texas. She worked as an Auditor at one of the big four public accounting firms - KPMG for four years before starting Pop-Ins. Stephanie came from an entrepreneurial family who owned a Dairy Queen in Monett, Missouri for 30 years. She started working when she was 11 – because she could finally reach the drink machines and see over the counter! Ted has a BS in Engineering from Penn State and an MBA from Southern Methodist University. He worked as a Management Consultant at another one of the big four public accounting firms - PricewaterhouseCoopers. Ted’s brother had a donut shop in Pennsylvania and started the Donut Connection franchise of donut shops, so entrepreneurship was in his blood too. 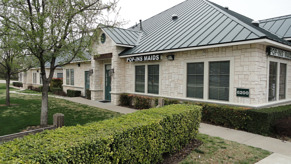 We were at our original location at Parker and Custer roads in Plano for 22 years. In 2005 Home Depot wanted to move back into our center but needed more space for their store. So, we moved and bought our own office site at our current location near Spring Creek and Central at 6200 Chase Oaks Blvd, in Plano. We have been there since. Stop by to visit if you’re in the neighborhood or getting a drink from the nearby Sonic! Initially we were part of the Pop-Ins Franchise. However, later the franchise dissolved when it was sued for fraud and racketeering. You can find the Zajacs featured in the Inc Magazine article highlighting their role in that suit (See pages 12 & 13). Enhance the appearance of your home with Pop-Ins' expert cleaning services. For a free estimate or, for more information on our customized cleaning services, please call us at (972) 798-1301 We will be happy to answer all of your questions.